Woohoo all you Yankee Fans. 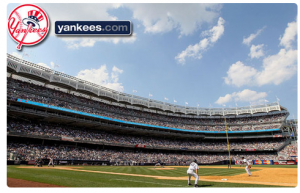 BuyWithMe has 50% off Yankee Tickets today. The tickets are located at outfield main level and are now only $30 (reg. $60). Tickets are for 6/28 – 6/30 against the Brewers. 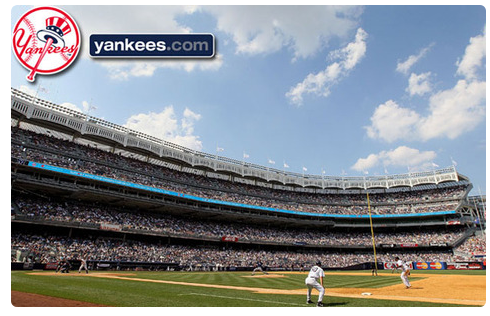 That is probably not enough time for Jeter to get his 3,000 hit but, who can pass up 50% off on Yankee tickets.